Attached to this email was a file that appeared to contain a voicemail message, but was actually a link to an executable that would have spread malware. Corporate environments using Microsoft Office 365 can modify their mail flow to flag messages that originate outside the organization, which can help identify suspect emails. In the example shown, the word [EXTERNAL] appears in the subject line, drawing the reader’s attention to messages sent to them from outside the company. Unusual email addresses in the heading: in this case, the address is an external address, not the corporate address, and is very long. An unusual phone number that is unrecognized. Unprofessional formatting to the design of the email shows tampering or a false template. This kind of phishing email relies on an individual’s daily routine to check their emails and voice messages. Japanese car manufacturer Toyota has announced that some if its sales subsidiaries (Toyota Tokyo Sales Holdings, Tokyo Motor, Lexus Koishikawa Sales, Toyota West Tokyo Corolla) have been compromised in a cybersecurity incident that has revealed the sales information of 3.1 million customers in Japan. This is the second such breach that the car manufacturing giant has suffered in the last two months, the first impacting the company’s branch in Australia. The hackers breached Toyota’s IT systems and gained unauthorized access to servers. Fortunately, no financial information was stored on the affected servers. An official Toyota spokesperson released the following statement regarding the incident: “We apologize to everyone who has been using Toyota and Lexus vehicles for the great concern. We take this situation seriously, and will thoroughly implement information security measures at dealers and the entire Toyota Group.” The car manufacturer is conducting investigations on the incident and plans to implement information security measures to avoid future breaches. Interestingly enough, Toyota Vietnam has just announced that a similar cybersecurity incident has occurred on the same day that Toyota Japan disclosed information about their breach. To read more about the Toyota breach, click here. According to a recent investigation by Kaspersky Lab, Taiwanese computer makers ASUS may have pushed out a malware-infected update to more than 1 million users. The malware was reportedly installed through legitimate software updates that ASUS issues by hacking group. Reportedly, the hackers, believed to be a hacking group called “Barium”, managed to infiltrate the auto-update servers used by ASUS to mask their malware and pass it off as a software update. The auto-update utility is a pre-installed feature on most ASUS devices and is used to automatically update applications, software drivers, firmware, and other components. This kind of attack is know as a “supply chain attack”. A supply chain attack is a cyber-attack that seeks to damage an organization by targeting less-secure elements in the supply network, in this instance the ASUS auto-update servers. Business Owners: The hacking group did not have much interest in exploiting all of the affected users. As a matter of fact, the hacking group seems to have only targeted a very specific list of some 600 MAC addresses, which appear to be the real targets of the attack. For precautionary measures, organizations must update their threat models to include signed updates from trusted sources and avoid excluding those updates from security monitoring and other detection mechanisms. Additionally, it is highly recommended that organizations implement on-going monitoring for real-time detection of potential threats. Consumers: Install the newest version of Live Update software and enforce multi-factor authentication whenever possible. 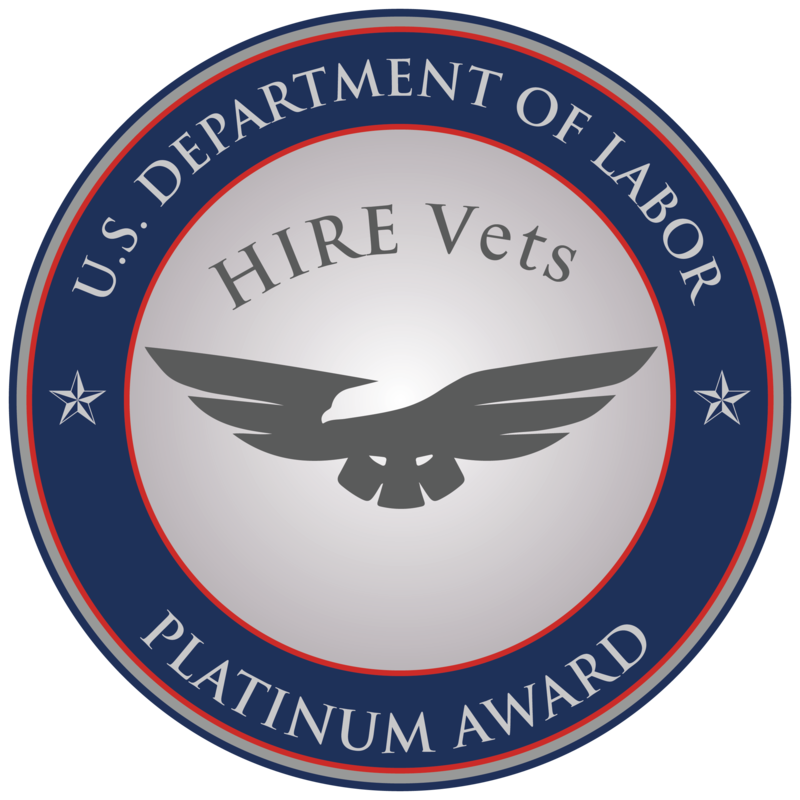 To read the original article by DarkReading, click here. 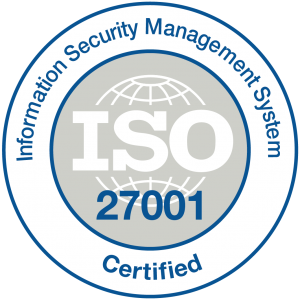 Netizen is an ISO 27001:2013 (Information Security Management) certified company. 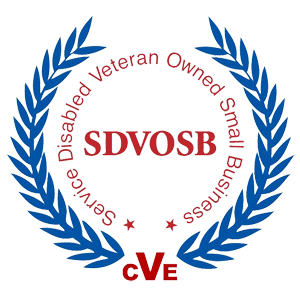 We are a proud Service-Disabled Veteran-Owned Small Business that is recognized by the U.S. Department of Labor for hiring and retention of military veterans. Copyright © 2019 Netizen Corporation. All rights reserved.